You can have the greatest electronic design ever, but unless you understand the psychology of why electrons do what they do, and why they choose one path vs. another, your great design will never reach its full potential. 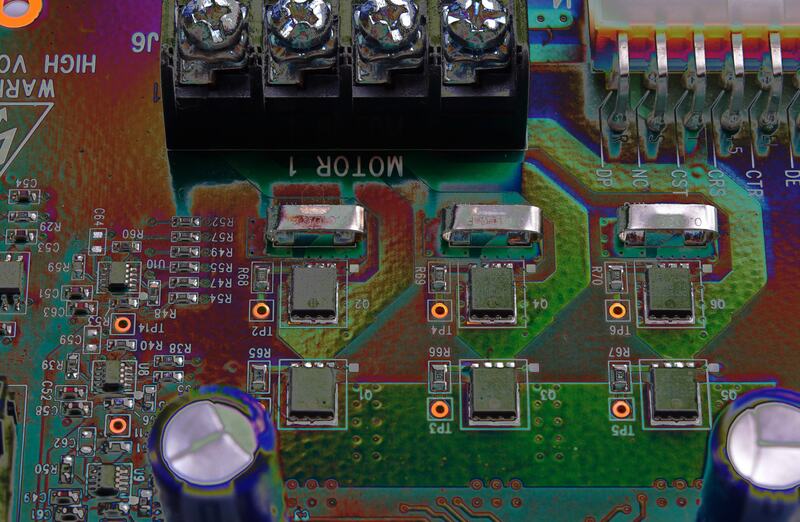 This knowledge can only be obtained from years of experience designing and laying-out circuit boards for high voltage and high current motor systems. At Kappa, we understand "electron psychology" and what motivates them. This is reflected in every circuit board we have done. What ounce copper should you use? Should you go with a star ground or something else? When and where should you trench the ground plane? 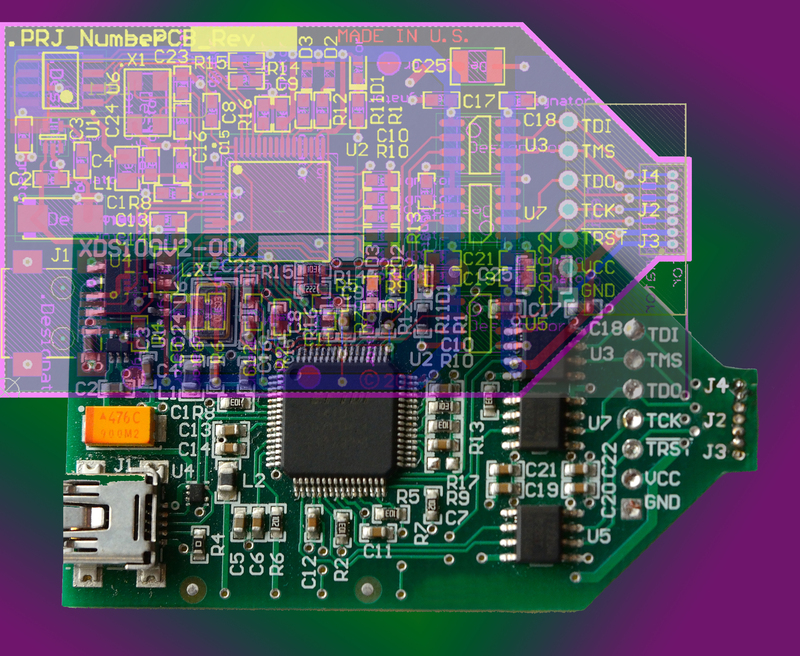 Let us show you how we can turn your idea into a fully functional low-noise circuit board layout. Specific experience with power boards and low-noise layouts. Custom shapes and sizes? No problem. Dense space and thermal limitation designs and layouts. 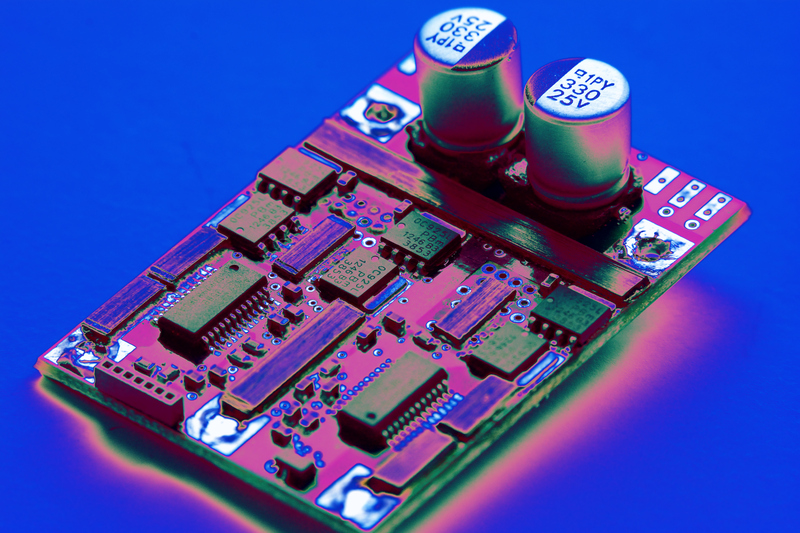 Intimate understanding of gate driver layout and grounding issues for clean PWM switching.